Dr. Nancy Harris received her DMD degree from the School of Dental Medicine at the University of Pennsylvania. After graduation, Dr. Harris was accepted into the general practice dental residency program at Albert Einstein Northern Division in Philadelphia. This extremely selective program provided an additional year of intense training in handling complex dental cases. After her residency, Dr. Harris practiced independently at a family dental practice in South Philadelphia and began building her own loyal patients .Shortly afterward, she moved her growing practice to Broad Street in South Philadelphia, where she practiced for many years. In 2001, Dr Harris moved her cosmetic practice to her current location in the Medical Tower Building located in the heart of Rittenhouse Square. Dr. Harris is a member of The American Dental Association, Pennsylvania Dental Association and the Philadelphia County Dental Society. She takes extensive continuing education courses to keep up with the latest developments in the ever changing field of cosmetic dentistry. Dr. Harris takes great pride in mentoring pre-dental students and served as the alumni chair of the Mentoring Program at the University of Pennsylvania for 5 years. When not in the office, Dr. Harris enjoys playing tennis and attending the “arts” of Philadelphia (Walnut Street and Arden plays, museums, ballets, orchestra etc!) In the summer Dr. Harris loves to spend time with her family at the shore. 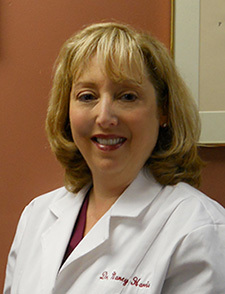 Dr. Cathy Levin received her Bachelor of Science Degree from Union College in New York and her DMD from the University of Pennsylvania in 1983. Dr. Levin is a member of local dental associations and works closely with implant specialists to restore missing teeth. Implants are an excellent alternative to partial dentures. She also involves herself with continuing education to keep up with current trends in the field of cosmetic dentistry. Dr. Levin’s family and cosmetic dental practice was located in Washington Square for many years. She moved to the Medical Towers on Rittenhouse Square over five years ago. Dr. Levin takes pride in calming even the most anxious dental patients. In her spare time, Dr. Levin enjoys reading, hiking, biking, skiing, gardening and spending time with her family and dogs. 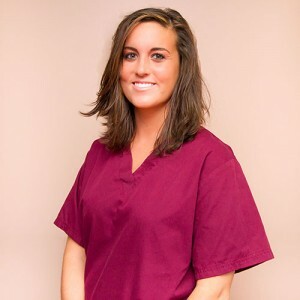 Rachel is licensed in both Pennsylvania and New Jersey and has worked with Dr. Harris for 4 years. 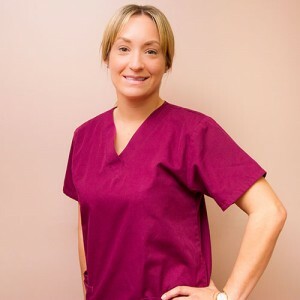 Rachel understands how important a healthy smile is and believes in keeping her patients informed at all times because a beautiful smile affects not only your health, but self-confidence as well. She provides gentle and thorough care and prides herself on having great rapport with all her patients!!! Outside of work, Rachel enjoys spending time with her family and friends. Skye has 10 years experience working with our team! 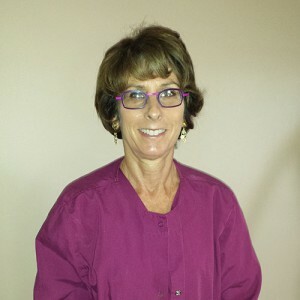 She loves helping people achieve a beautiful smile and is excited to come to work every day. She enjoys working in the dental field as well- it was the perfect choice of career! Skye completed courses at Harcum College and received her x-ray certification. Outside of work, Skye loves to spend time with her family, her little Yorkie pups named Delia and Samson, and being on the beach. 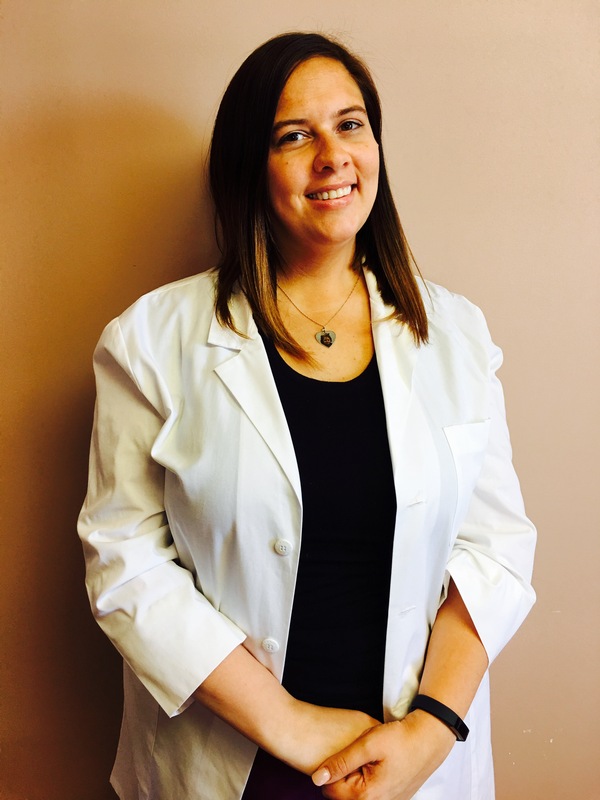 Ashley has over 15 years experience with management in the dental field. She does a wonderful job running Smiles At The Square! Ashley loves greeting our patients and working with you to answer your questions and help with insurance matters. Ashley keeps our patients informed about their treatment plans and clearly explains financing options. When not in the office, Ashley loves spending time with her daughter, Michelina. They both love anything, Disney related.